Renting an automatic car and which is also economic could seem like the "mission impossible" on this island.At Canarias.com we have not only automatic cars but a great variety of them. 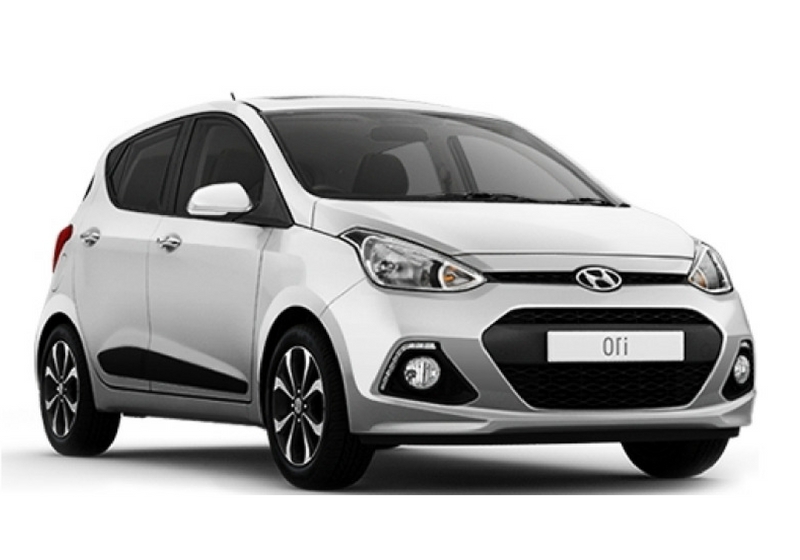 The Hyundai i10 is the most economic model that we have.Simple but highly manageable and practical. Although if you need a large boot,you should choose something a little bigger,for example the V.W.Polo Automatic or something superior to this.